Ex-Lion Sam Michael will play his first AFL game for Essendon on Sunday, but has already been given a big endorsement by one of the Bombers' harshest judges, captain Brendon Goddard. 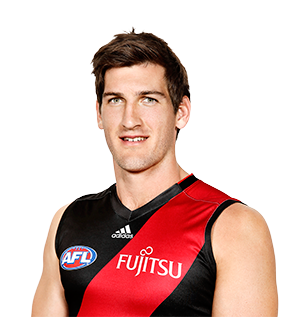 The ex-Lion will hope to reinvigorate his AFL career after joining the Bombers for the 2016 season. Michael is expected to add depth to the Bombers' team structure in multiple positions. Big bodied and able to take a strong mark, Michael will be an asset for the team.